While the boat accident two weeks ago in which more than 32 people perished in Lake Victoria near Mukono may have been due to unworthy condition of the vessel, lack of knowledge about the availability of rescue agencies played a part in increasing the fatalities. 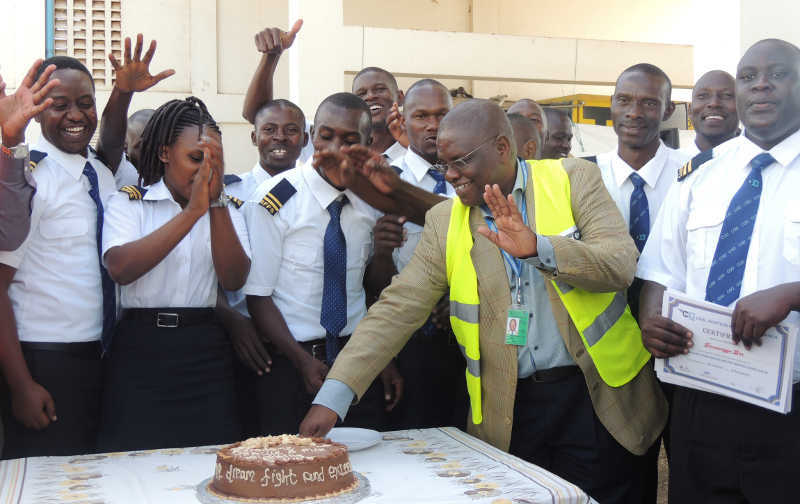 It has now emerged that Civil Aviation Authority (CAA) Uganda, could have responded in at least 25 minutes had they been informed and asked, according to the organisation’s Senior Marine Officer Rev. Samuel Atabua recently. Rev. Atabua’s pledge was also confirmed by the aviation agencies Deputy Managing Director Fred Bamwesigye during a pass-out of 25 firefighters and marine rescuers who had completed a 17-week Aerodrome rescue and firefighting course, recognized by the International Civil Aviation Organisation (ICAO). 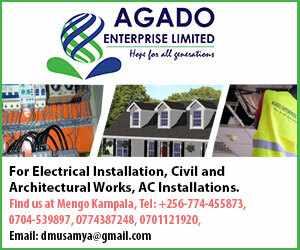 “As we have responded to fire incidents before, we would similarly have responded to the boat accident in at least 25 minutes because we have capacity to undertake such missions,” Bamwesigye said. Rev. Atabua confirmed to The Sunrise that if contacted on his mobile numbers, 0700 982598 or 0776 748407, he can help to organize a rapid response team to the scene of the accident. He added that although CAA was not contacted immediately the MV Templer boat capsized, they were nonetheless contacted the followed day and they dispatched a team of divers to retrieve the bodies. Although majority of the 25 graduands had specialized in fire fighting, nine of them had acquired skills in marine rescue and diving. The fire fighting and marine rescue course is required by ICAO for CAA Uganda as part of its regular evaluation exercise to appraise the country’s readiness for any potential aircraft accident either on land or on water. Rev. Atabua informed journalists during the pass-out that CAA is ready to respond to distress calls from the public if the accident happens in a radius of 18 kilometres or 10 nautical miles. He said that members of the public need to request for assistance through the office of Public Affairs or the Director of Airport Security. The pass-out of 9 marine rescue experts increased to 31, the number of divers and marine rescuers employed by CAA. The aviation’s marine rescue department is based at Kigungu landing site, which is also the tail end of the country’s longest aircraft runway. CAA’s 24-hour standby team at Kigungu includes two speed boats with a combined capacity to rescue more than 230 people from water.